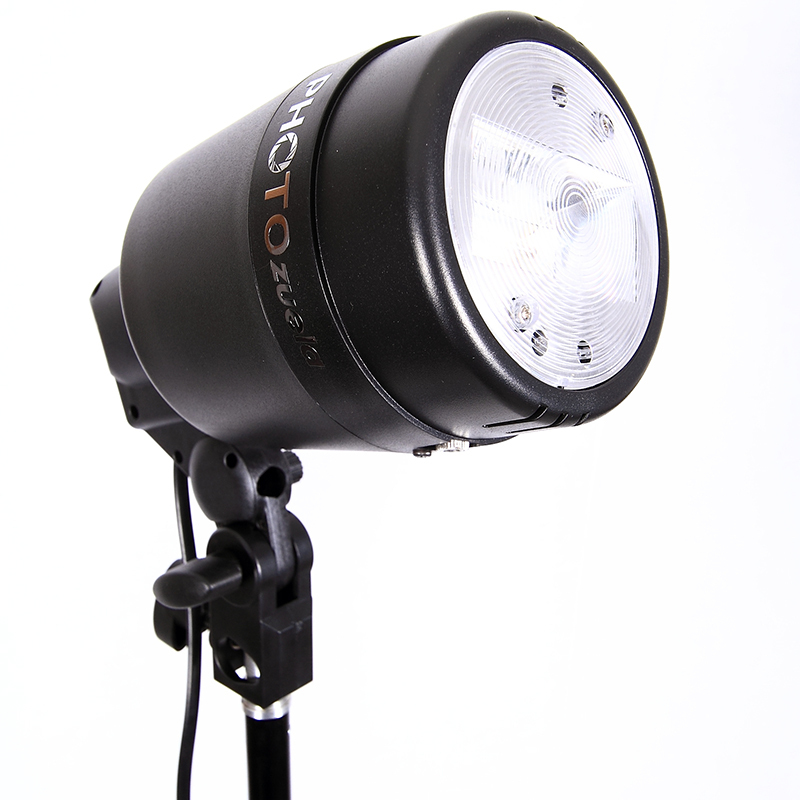 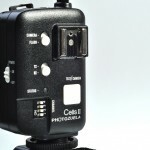 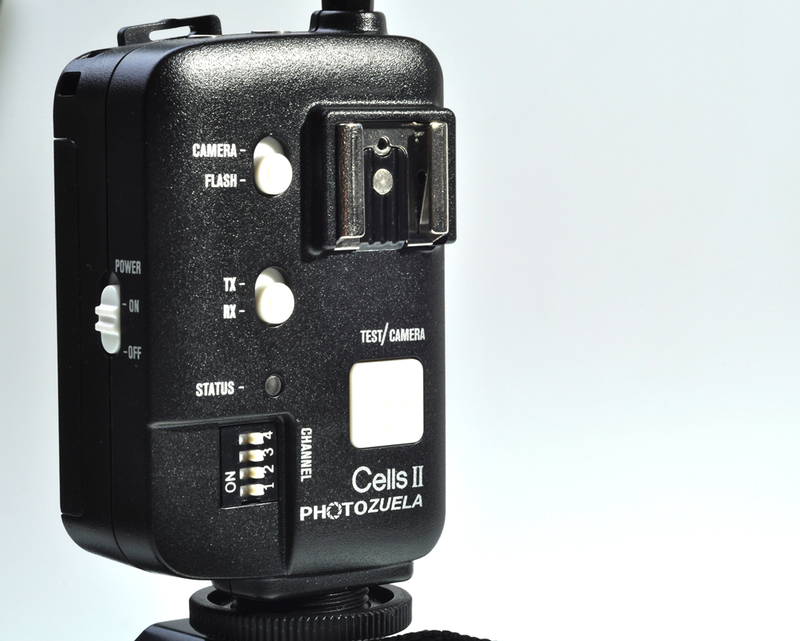 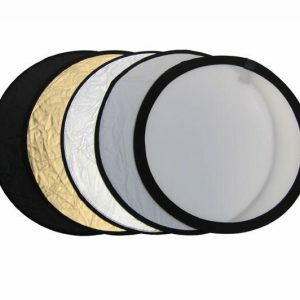 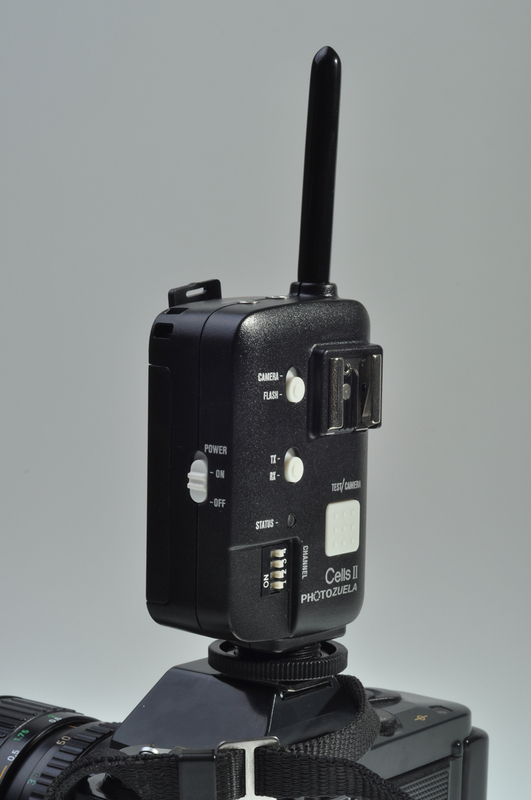 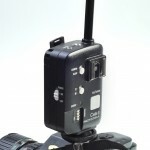 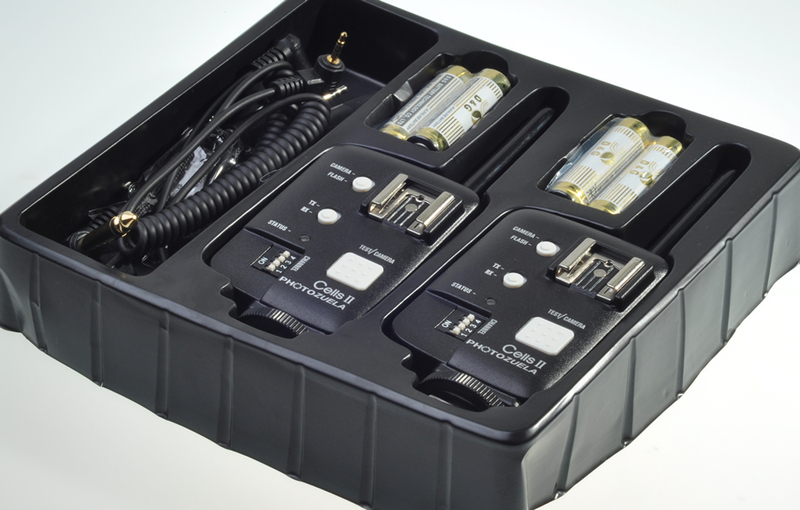 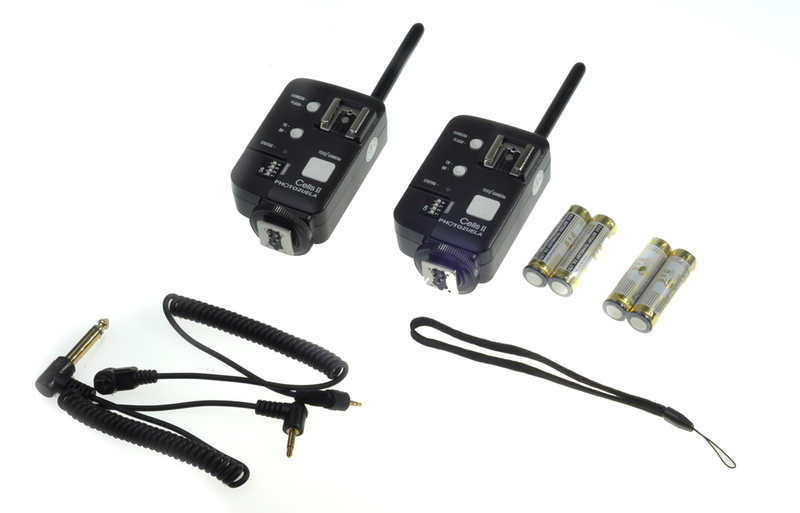 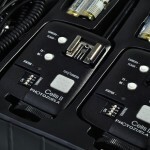 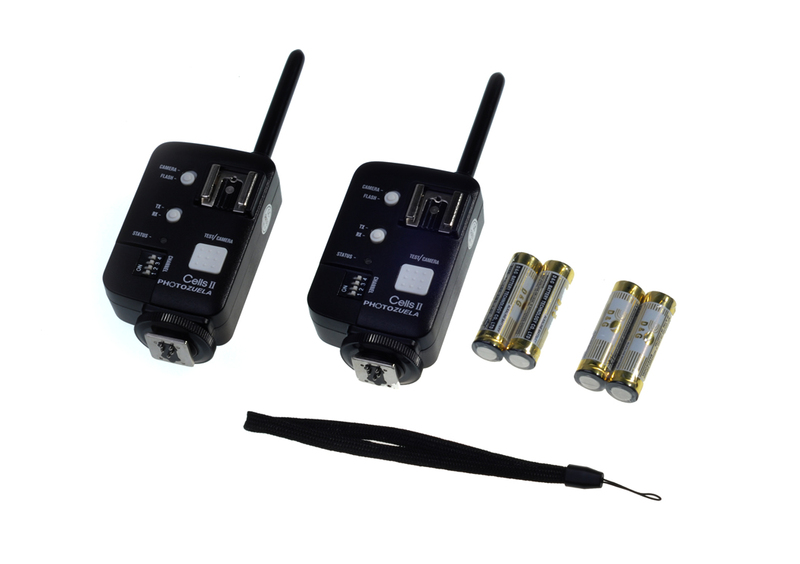 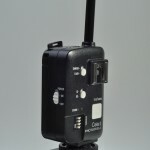 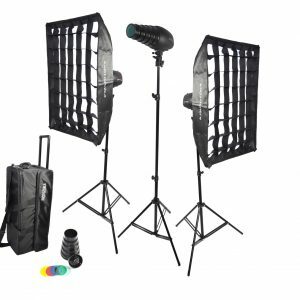 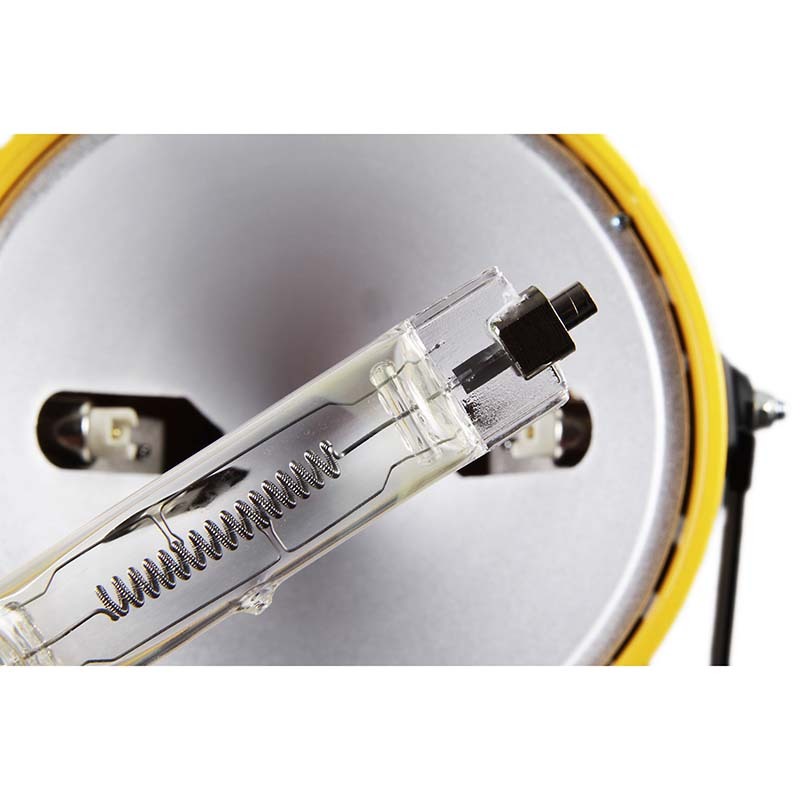 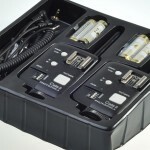 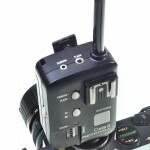 PHOTOZUELA CELLS II is designed to function as a wireless transmitter and a receiver for studio flash, speedlight, and camera shutter. 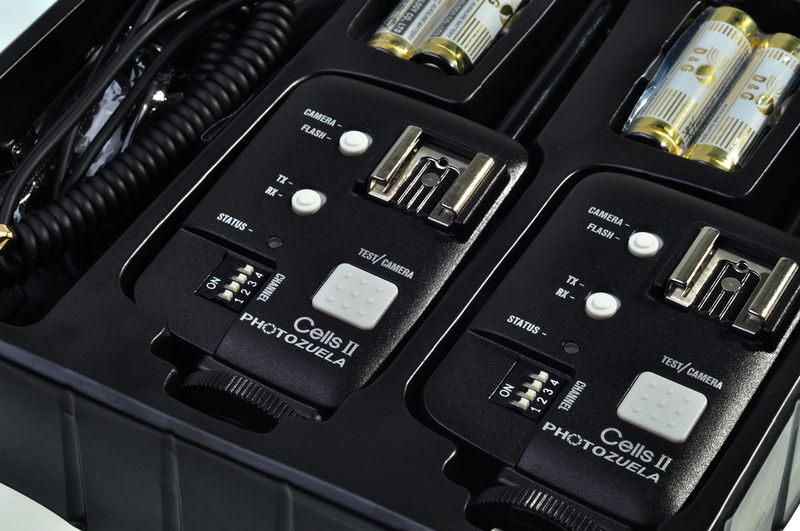 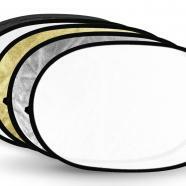 Featuring multi-channel triggering, stable signal transmission, and sensitive reaction, it gives photographers unparalleled flexibility and control over their strobist setups. 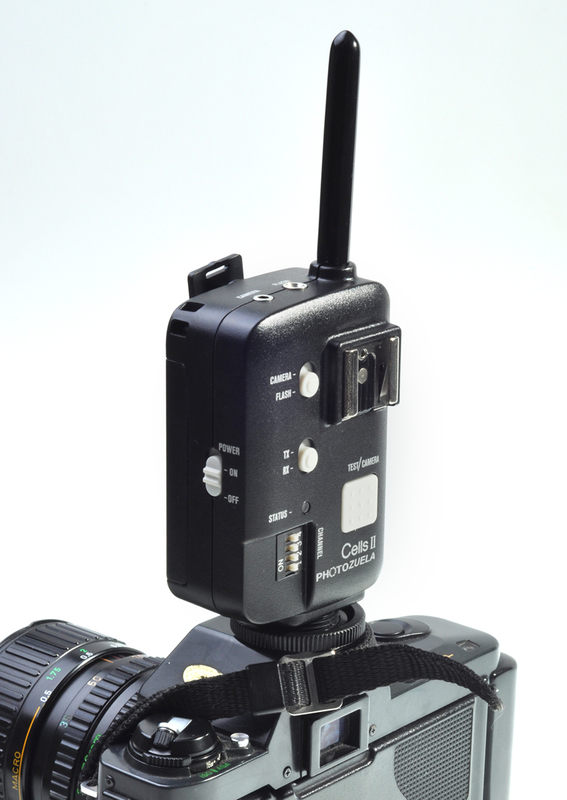 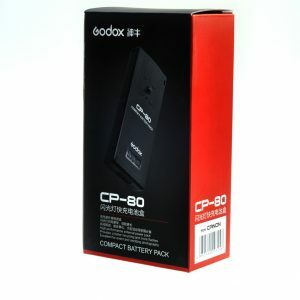 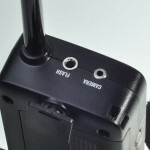 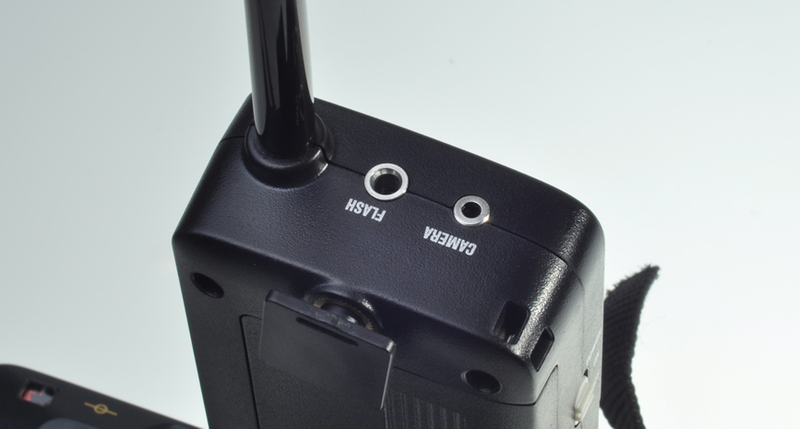 The transceiver applies to hotshoe-mounted. 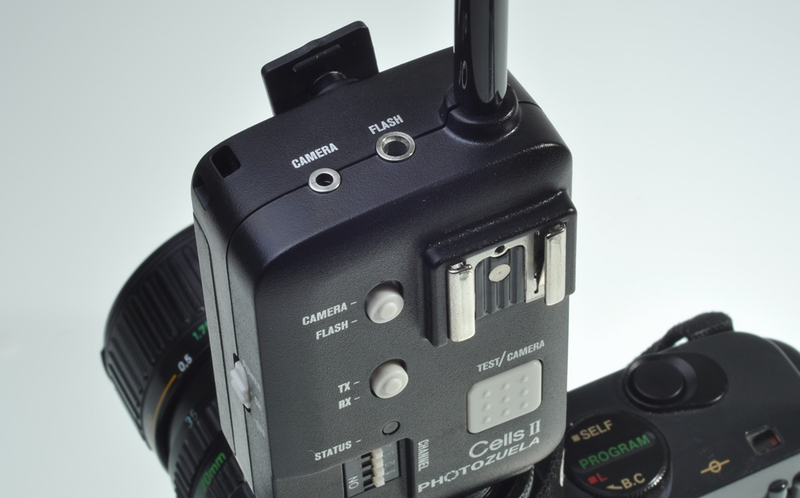 This flash trigger is for CANON use Only. 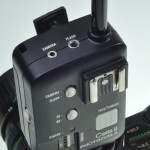 To achieve the 1/8000 sync. 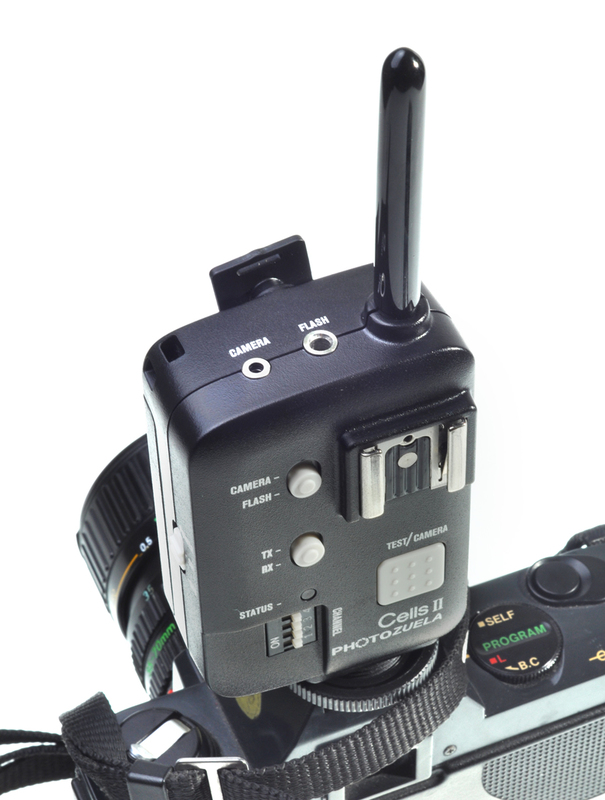 Canon Pin Contact at the bottom of the transceiver.PHOTOZUELA guarantees this SKU for high quality, stability and reliability for all portrait, fashion, wedding, advertisement and video photography.